Last Friday, we celebrated our friend Trish’s birthday at Osaka Japanese Steak & Seafood restaurant. It’s a really great place for birthdays. They give you a birthday ballon, sing a song, give you a piece of cake, and even let you take a swing at a traditional Japanese drum for a birthday wish. And I think they even give you a $10 discount on your birthday, too! 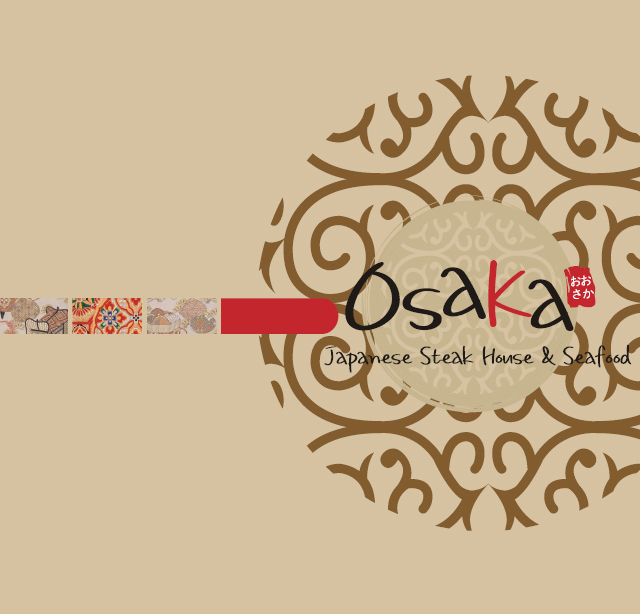 Apparently, some people have actually read my previous entry about Osaka Japanese Steak & Seafood Restaurant in Gainesville and have commented to the owners about it. WOW! At Osaka in Gainesville (near Target and Giant), the filet mignon is so tender, it’s like pillow-soft. The lobster is juicy and cooked to perfection. The chicken is marinated in delicious sauce. The vegetables (zucchini, onions, carrots, and broccoli) are so good in that light orange side sauce. I could drink that dip it’s so good. And the fried rice is terrific. Everything Osaka serves up on their flame-throwing hibachi grills is awesome. And their sushi, while not the best in the world–we’re not exactly near water–is really good and creative. Osaka created some new sushi based on our geography. Like the Linton Hall roll and Rt. 29. It’s sushi that is lightly deep-fried. It might sound a little unusual, but the combination is excellent. I have also tried their sashimi and it’s good, too. They have even have other unique sushi like lasagna sushi that’s a little strange, but I appreciate their creativity and it’s pretty good. So if you’re looking for some tasty hibachi food and sushi and you live in Gainesville, Virginia, I’d give it a try. You won’t be disappointed–unless of course when they try to make you catch the shrimp in your mouth and you miss. It’s always fun watching the kids try this. 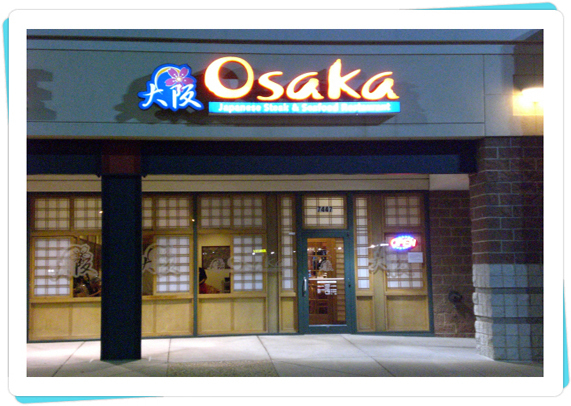 Here’s the link to Osaka Japanese Restaurant in Gainesville.